Welcome to EzyCaps website. Ezycaps are a leading supplier of custom headwear in the Australian market. We have been supplying promotional apparel including caps for years now. We supply customers throughout Australia. Ezycaps has an extensive range of caps and headwear for promotional purposes. 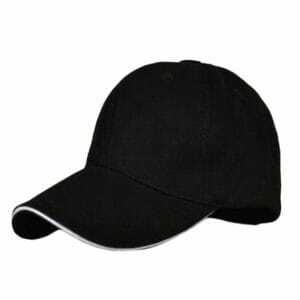 Our extensive range includes everything from your basic baseball cap to visors and straw caps. We have caps and headwear in our range for both adults and kids. Our extensive range and branding options can be tailored for any budget or campaign. Call Ezycaps today for your next promotional campaign.